ERG alum Andrew Jones (M.S. ’07, Ph.D. ’12) and ESPM adjunct professor Susan Hubbard are leading Berkeley Lab’s new Water Resilience Initiative, which seeks to use science and technology to optimize coupled water-energy systems and guide investments in such systems. Hubbard is co-leading the the overall initiative, and Jones is leading the Prediction and Adaptation theme. READ Lawrence Berkeley National Laboratory’s article about Jones’s Water Resilience Initiative here. ERG alum Ryan Wiser (M.S. ’96, Ph.D. ’02) is the lead author of a new Berkeley Lab study on the potential environmental and public health benefits of solar power. The study evaluates the greenhouse gas emissions reductions, air-pollution health and environmental impacts, and water-use reductions from large amounts of solar. 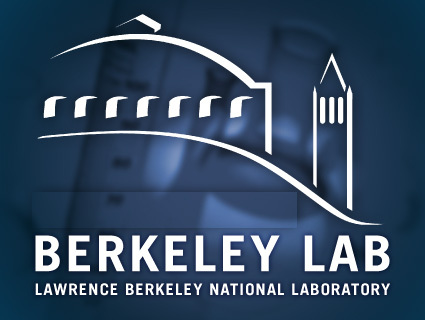 READ Lawrence Berkeley National Laboratory’s article about Wiser’s study here. Previous post: THIMBY House Project Is Well Underway!